I received this car for a review for a week from Mazda & Drive Shop USA. However, all the thoughts are 100% my own. Going on vacations are a great thing. Recharge, relax, and just enjoy yourself. Those are the recipes of the perfect vacation or getaway. We had rented a vacation rental in Yachats, Oregon for the end of February. But, our car isn’t completely great and I don’t trust it. Likely the car would have gotten us there and back okay. That added stress wouldn’t have been good for me, though. Normally while on vacations where we are renting a house for several days, we bring some of the shelf-stable food and then go out and go grocery shopping for the rest once we get there. We, therefore, don’t have to take as much and don’t have to figure out how to transfer the cold stuff easily. 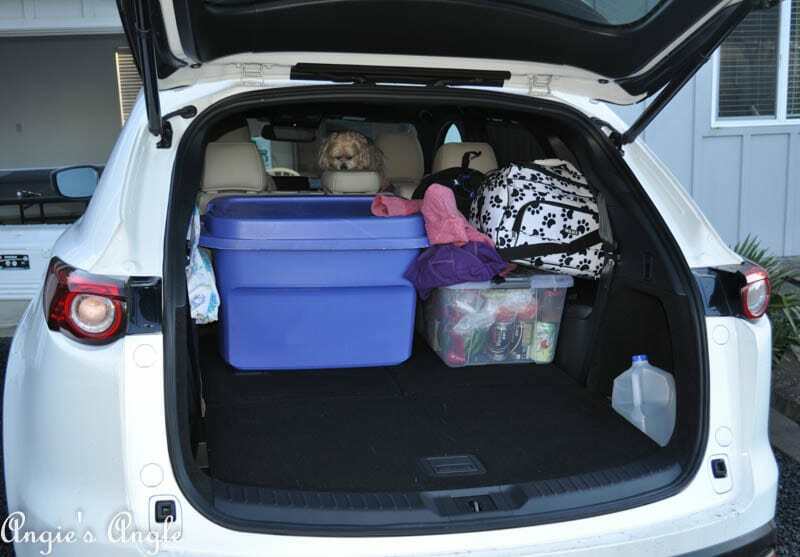 But, as soon as we knew we were getting the 2017 Mazda CX9 and we’d have space, we decided we were just going to pack EVERYTHING and not have to go shopping while there. The results were below once we got to our rental. In the 2017 Mazda CX9 there is third-row seating, which we, of course, had down. It allowed us to stuff that car to the gills. But we had everything and then some. Everything fit perfectly. 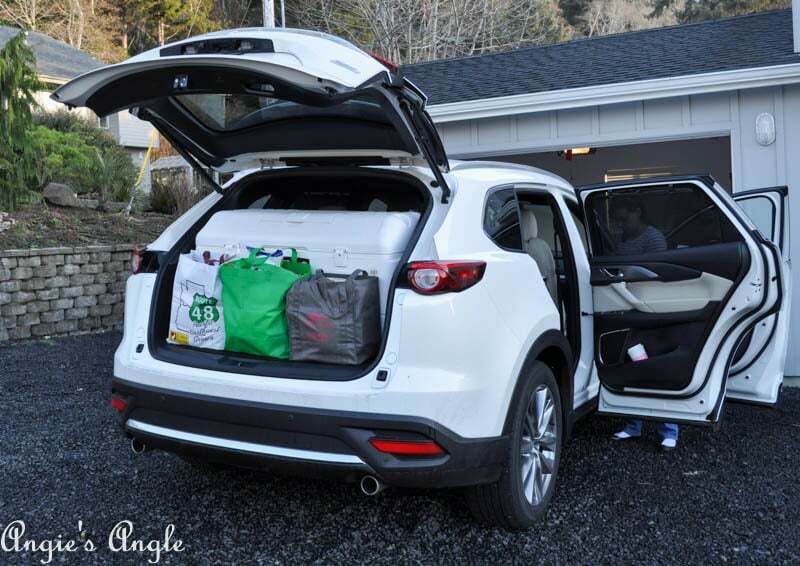 For us, our main goal was testing out the capabilities in the Mazda CX9 for the cargo space. 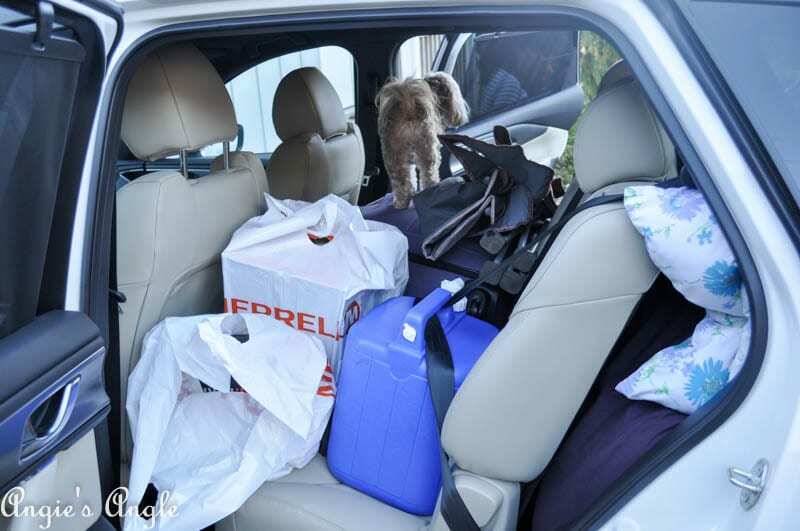 Could we fit all our vacation gear in it even with the extra food we wouldn’t normally bring along? 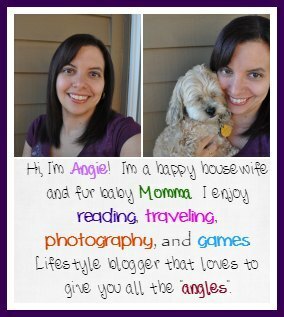 Why, yes! 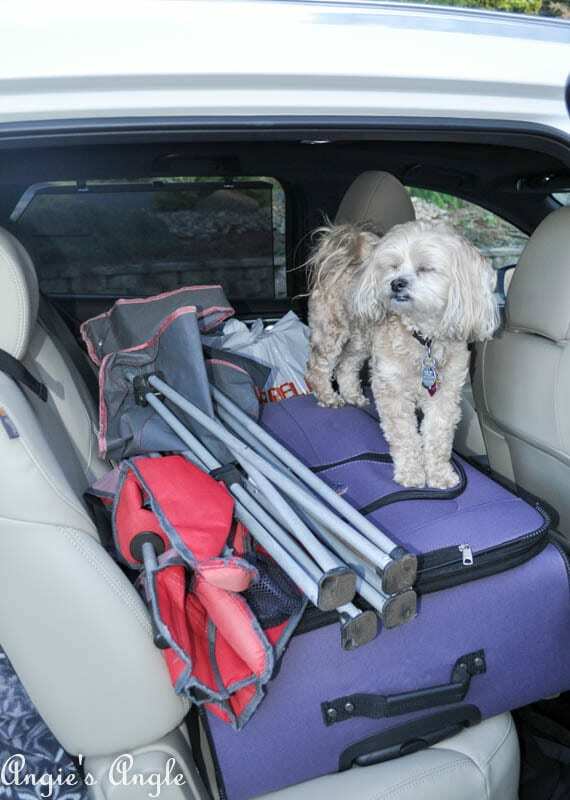 Looking for that cargo space? Then this model is made for you! It has space and comfort and bells and whistles you’ll enjoy. 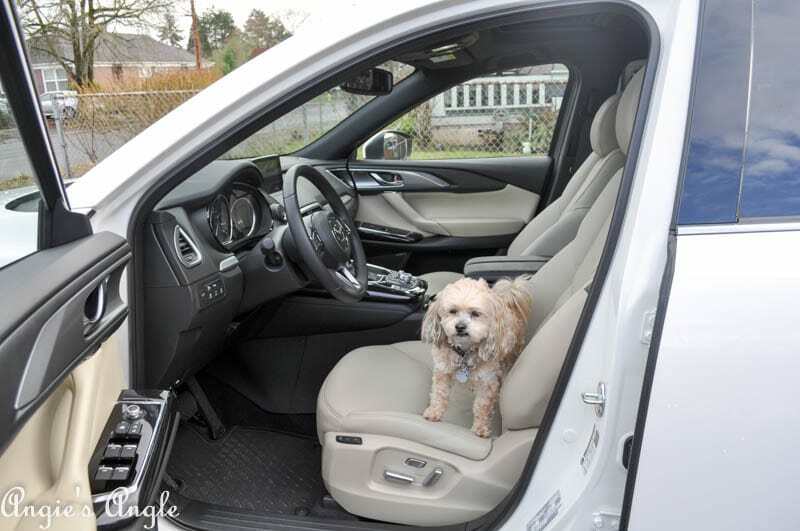 Roxy said, get in Mom we are going to the pet store! The seats, let’s talk about the seats some. They were to die for! With Auburn-colored Nappa leather along with that ever lovely warming seats. The inside of this 2017 Mazda CX9 felt like a total luxury. The middle console was higher than I am used to in vehicles and I loved that! It felt like it was just right there for me to touch and use. 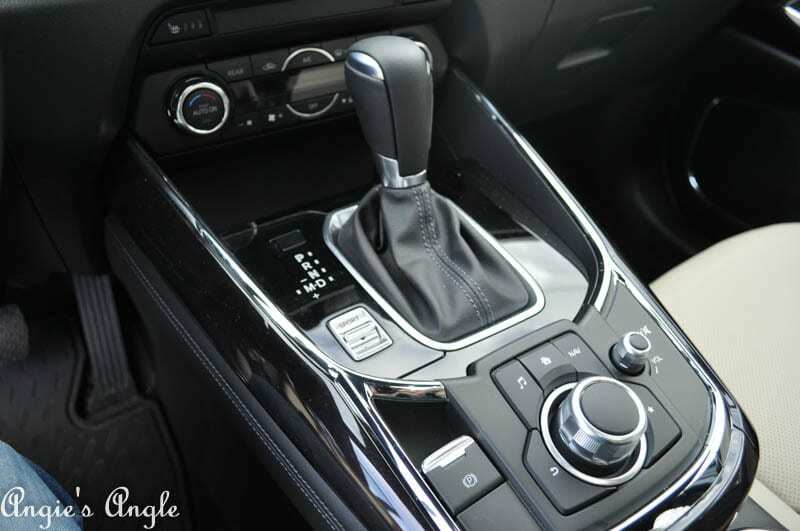 This model of the Mazda CX9 was the Signature which is the top of the line model. If you were looking at this model to buy it would run around $44,015. i-ACTIVSENSE full of safety features like advanced blind spot monitoring, lane keep assist, lane departure warning, Mazda radar cruise control and more. Predictive i-ACTIV AWD that instantly recognizes road conditions and adjusts power distributions. 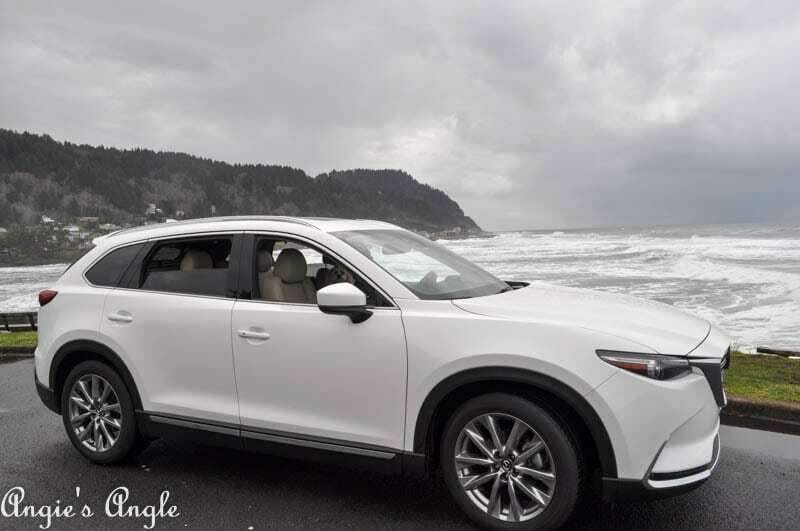 We seriously loved this 2017 MAZDA Cx9. It was hard to let it go. With its smooth driving capabilities and luxury inside it was a true dream to test out for the week. We are already looking forward to our next adventure. Are you in the market for a new SUV? 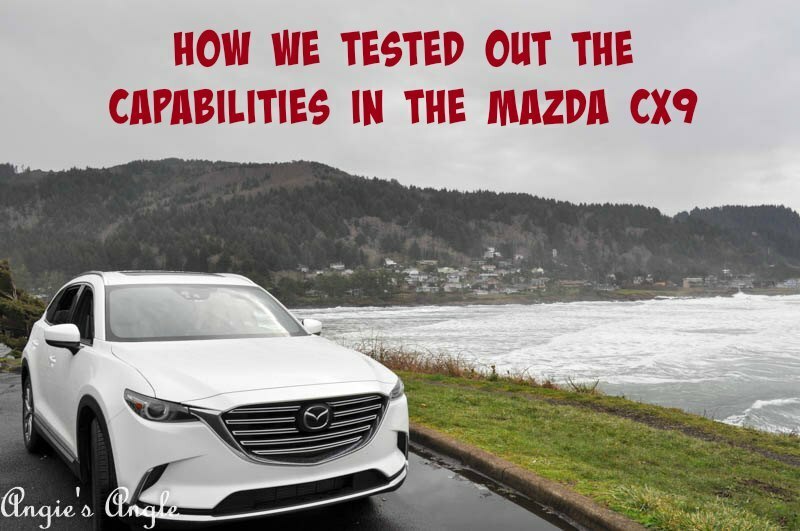 I highly recommend checking out yourself the capabilities in the Mazda CX9.